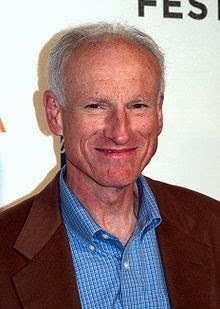 Popular character actor James Rebhorn passed away on Friday. He was 65. He had been diagnosed with melanoma in 1992.